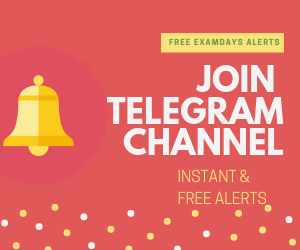 LIC AAO Syllabus 2019 PDF Download: of India LIC released ASSISTANT ADMINISTRATIVE OFFICERS LIC AAO notification 2019 . 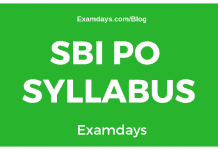 Interested candidates have to check the LIC AAO Syllabus 2019 PDF, and download the complete syllabus accordingly. 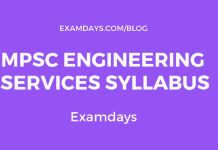 LIC AAO Syllabus 2019 is based on the memory examination, on General Studies, Reasoning, Aptitude, and other Professional examination. 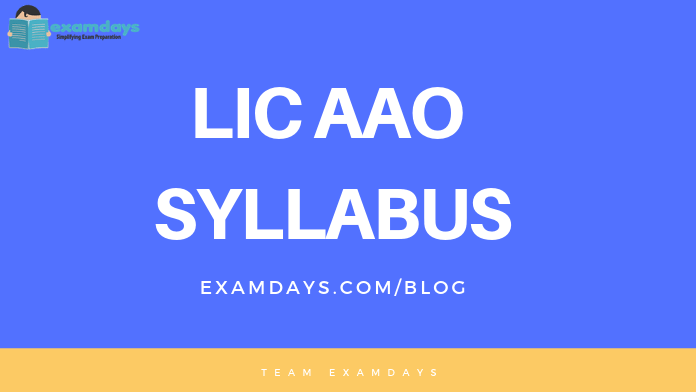 Those who are preparing for the AAO examination can download LIC AAO Syllabus PDF and start the preparation accordingly.